This Giving Tuesday, Nov. 27, 2018, make a donation to World Vision, and Thirty-One Gifts will match your gift in product donation up to $2 million. On Giving Tuesday, you can help children and families in developing countries — and even here in the U.S. It’s made possible through World Vision’s partnership with Thirty-One Gifts for Giving Tuesday 2018. This is the fifth year World Vision and Thirty-One Gifts — which sells purses, totes, and home décor — will partner to double your Giving Tuesday gift with a product match. With any donation you make for Giving Tuesday — Nov. 27, 2018 — Thirty-One Gifts will match it in product donation up to $2 million with apparel, towels, and thermals to help women and children in need. Shine twice as bright this Giving Tuesday! 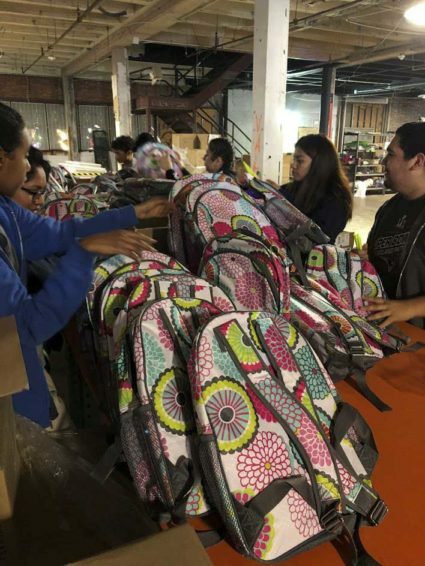 Last year, many products went to help families in Zambia, Somalia, Afghanistan, and El Salvador. 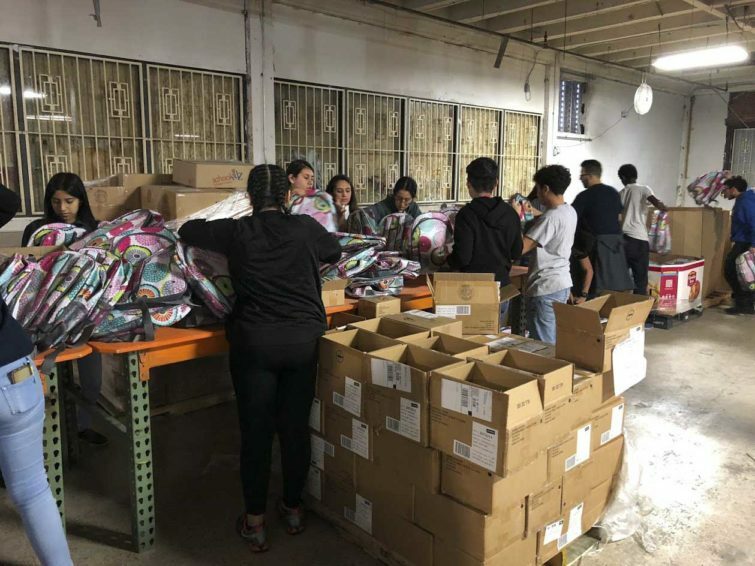 Additionally, 37 pallets were distributed in the U.S. through the help of World Vision partners to assist survivors of Hurricanes Harvey, Irma, and Maria. 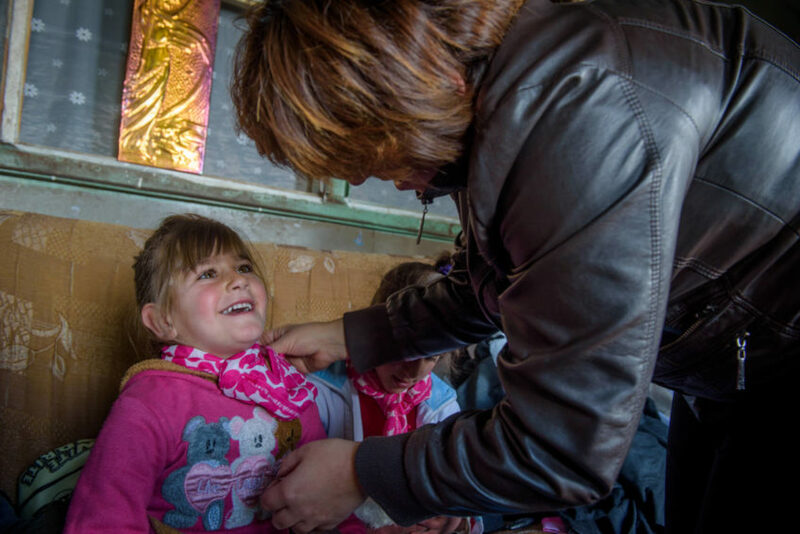 “World Vision is providing amazing programs and resources that allow us to support women and families all over the world who are truly the most vulnerable and who may be ignored otherwise,” says Wendy Bradshaw, executive director of community affairs and philanthropy at Thirty-One Gifts. 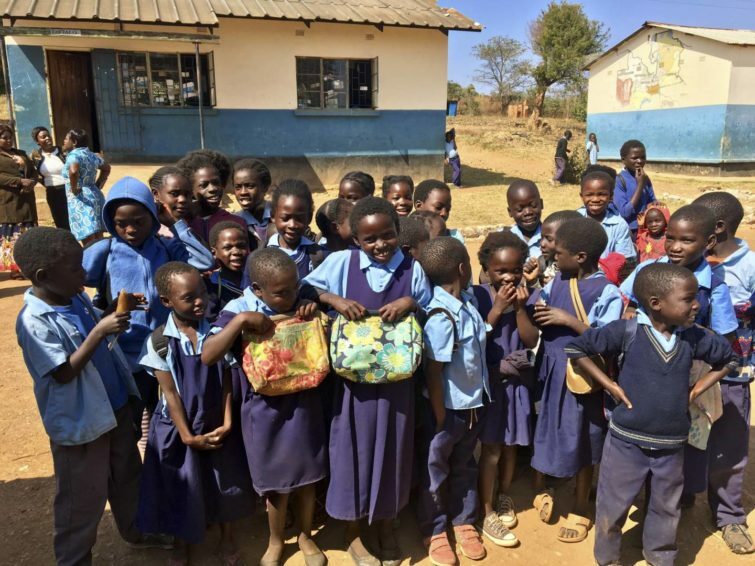 We spoke with Wendy to learn more about why Thirty-One Gifts works with World Vision and the impact Giving Tuesday will have. 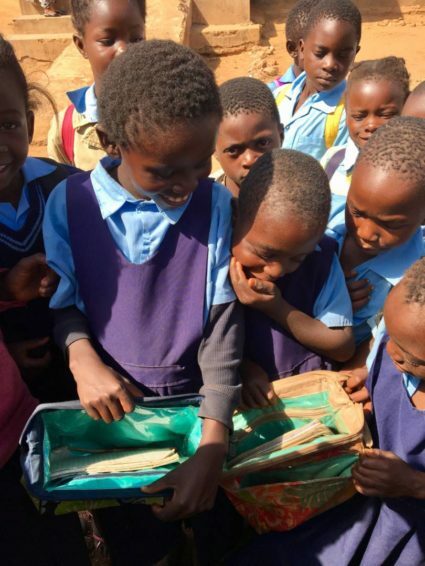 Why does Thirty-One Gifts partner with World Vision? 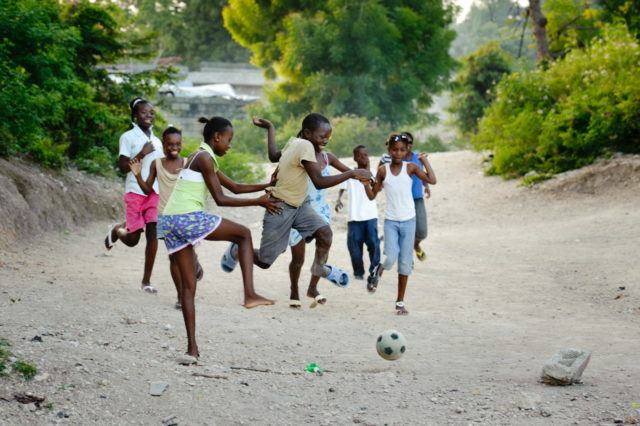 We first met World Vision because our founder, Cindy Monroe, and her husband were personally committed. Cindy said, “This is something I think our consultants will engage with and support.” There’s such mission alignment with both of us being faith-based organizations and a platform and mission to serve others. Your mission and ours say the same thing: Provide tools for women and families to meet their full potential. It was as if we met a sister in our goals to help others. 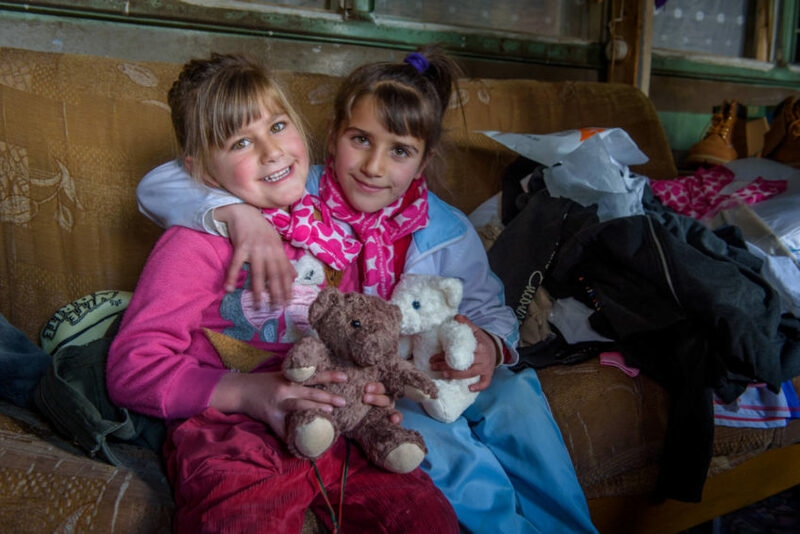 How did you initially partner with World Vision? We love the women hygiene kit process. We provide the bag, and then put the products you provide in our bag. We have amazing consultants that gather in July for our annual sales conference, and we have a give-back that we do through the kit program. This year, we assembled 2,500 kits. When we walk in, you see people gushing and just excited to be part of something bigger than the conference. They write prayerful notes and pray over each one for the ladies that will receive these bags. We don’t want people to think they’re just getting stuff — they’re getting prayer and heartfelt notes from us to cheer them on in a tough time. Many kits that were built last year were distributed to people affected by the hurricanes in Florida and Puerto Rico. We never would have imagined that those kits were destined to help Americans shortly thereafter. Some of them were made by women who are from the areas where World Vision distributed them, so they came full circle to support communities where our people live and work. Each kit also contains a note of encouragement, and they certainly went to people who needed an emotional boost after everything they experienced. 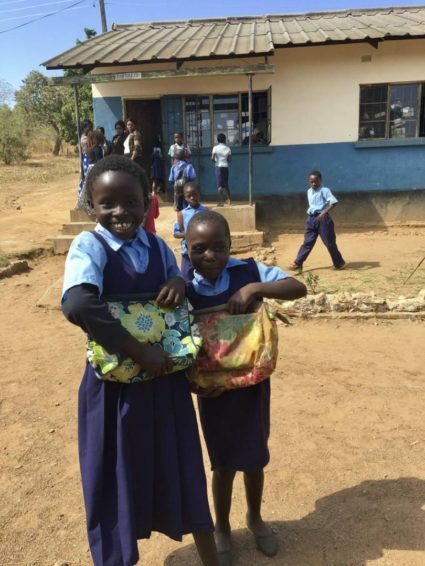 Why has Thirty-One Gifts expanded the partnership with World Vision for Giving Tuesday? We love Giving Tuesday as a whole. It’s a time of year where there’s so much hustle and bustle, and the holidays are full of year-end projects at work, holiday parties, and activities with the kids. But taking a day to think about others who are less fortunate makes Giving Tuesday such a special day. For us, saying we can double your gift is a fun message. We’re proud to be partnered with World Vision again, and we’re looking forward to another big year. It’s magical when you can put two organizations together to double their reach. 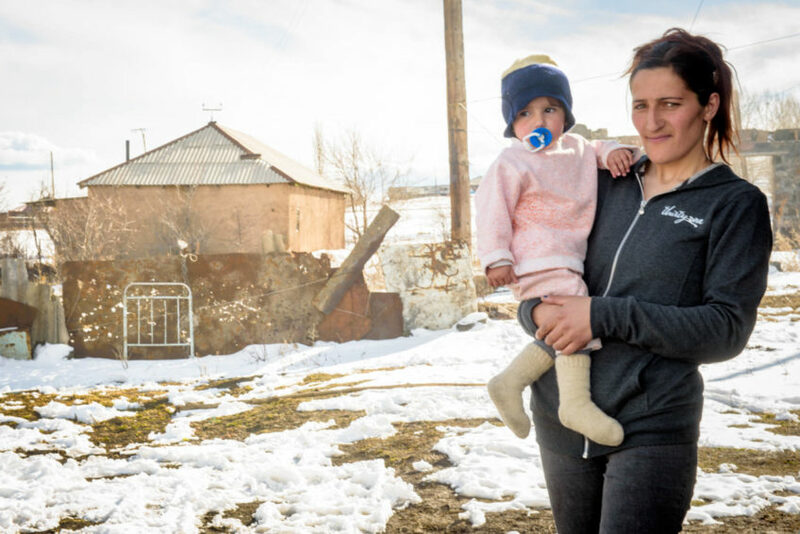 We’re committed and passionate about supporting women and families around the world, and we’re going to take donations and double them, so you can’t beat an investment you’re making in someone else that way. What kinds of products will people in need receive this year? 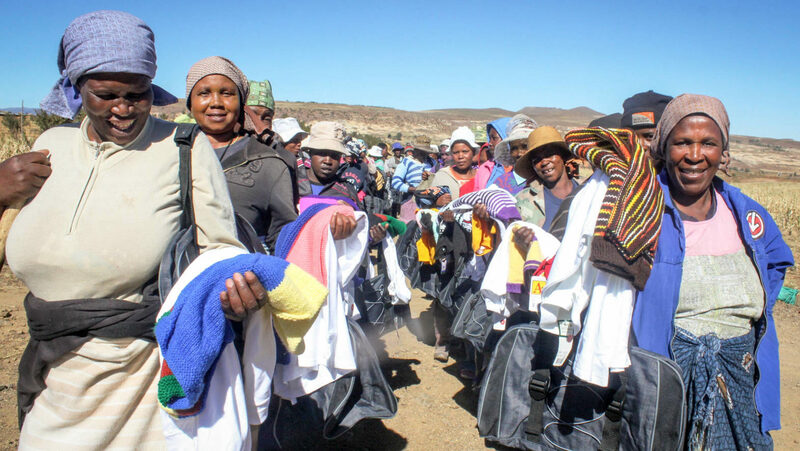 It’s a mixture of apparel, thermals, and towels — which can also be used as blankets — that people will receive this year. 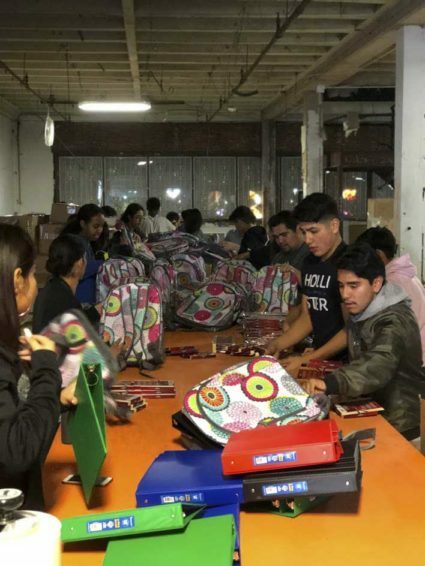 Additionally, Thirty-One Gifts has donated more than 2,000 kits to be assembled at World Vision’s Give-back Gift Shop in New York City. People who stop by the shop can assemble a kit to help a person in need.